There is a great post over at Dustin Harbin's blog discussing the tools he uses for cartooning. 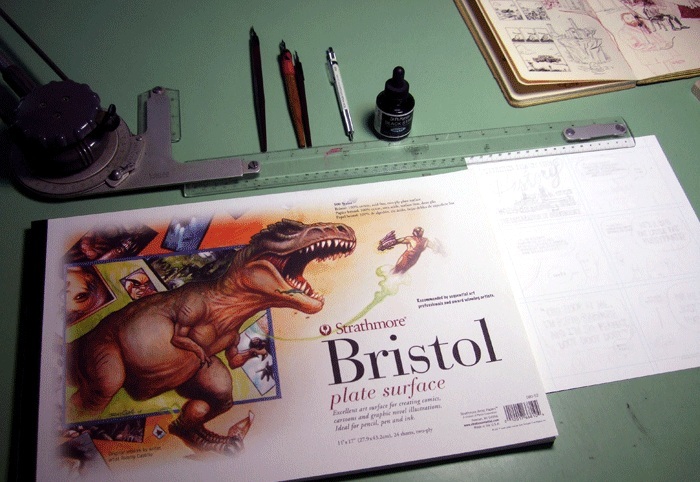 One thing he mentions that has become apparent through doing the Cartoonist Surveys is, "IT DOES NOT MATTER WHAT TOOLS YOU USE TO MAKE COMICS." To learn more about Dustin visit his website here.